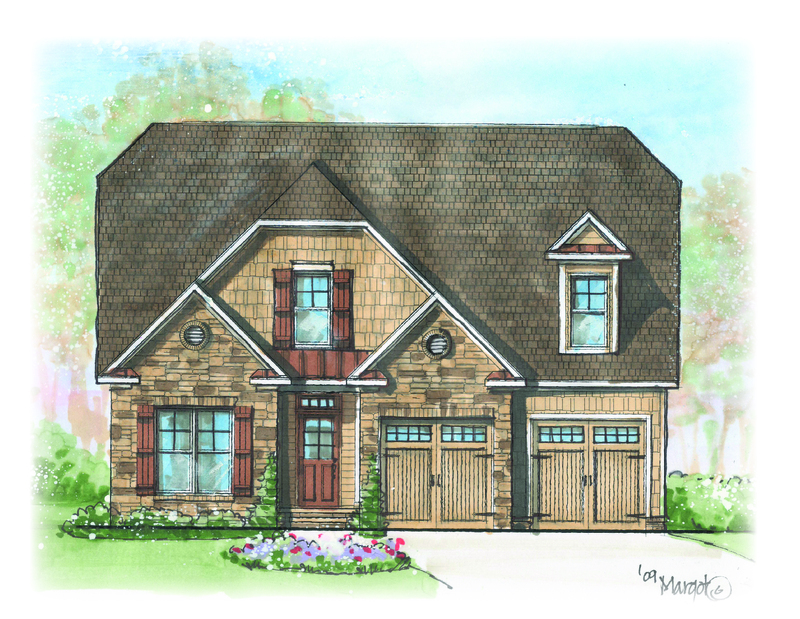 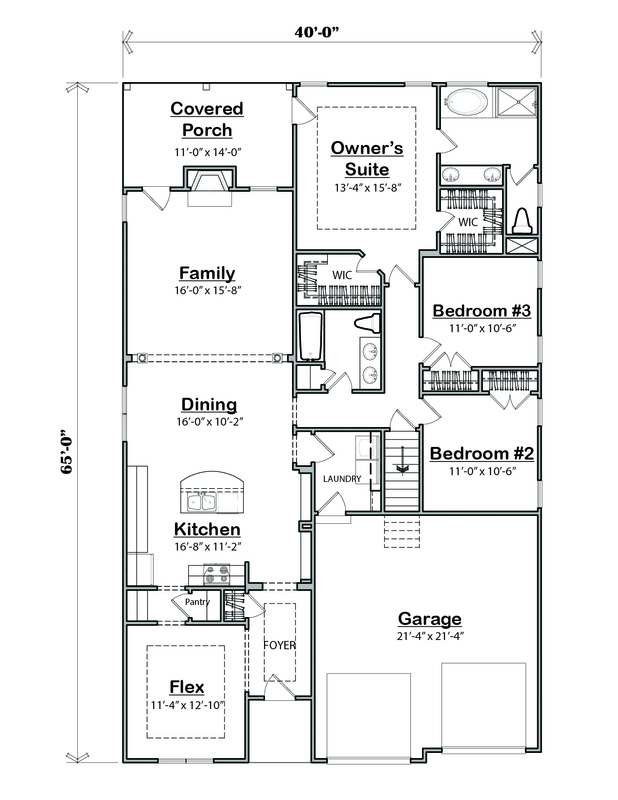 The “Krafton” design offers great flexibility for narrower lots. 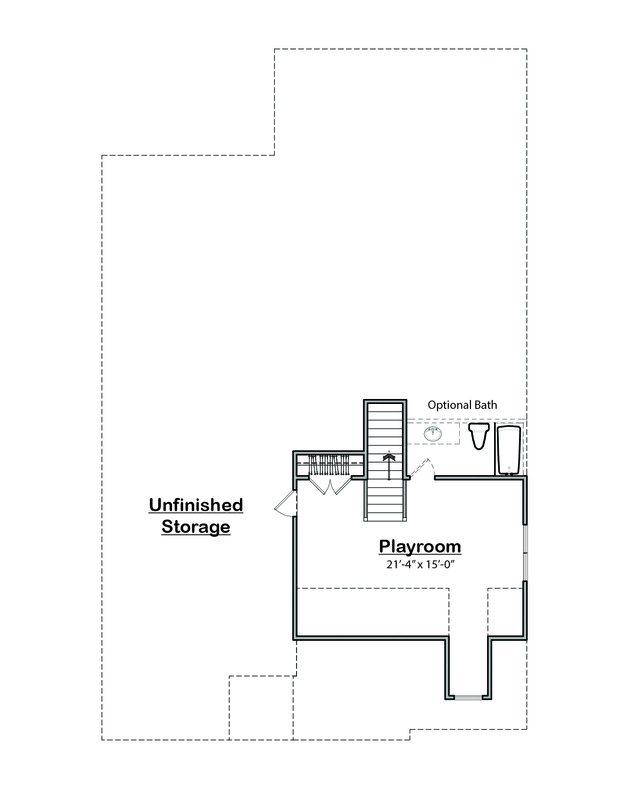 With an open Family, Nook and Kitchen area, this plan has great flow. 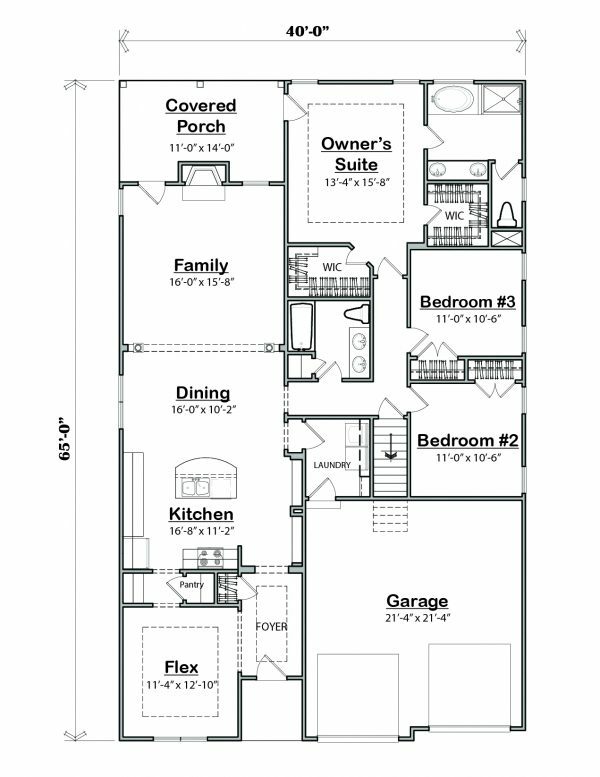 The flex room is a bonus as a formal dining or study. 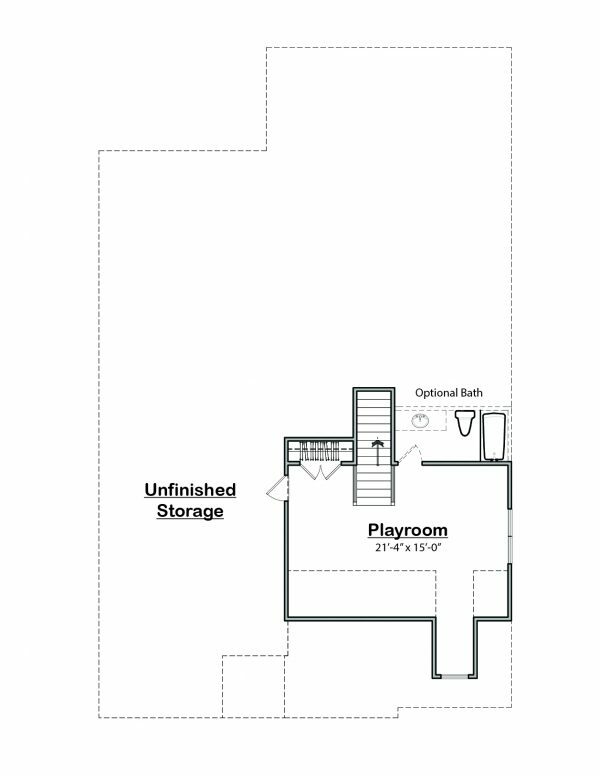 There is also an optional playroom on the second floor with an optional bathroom and tons of storage.